The Mau Mau Uprising in Kenya (1952 - 1960) was one of the most brutal episodes of British colonial history, but remains one of the least well known and understood, both in the UK and in Kenya. Historians estimate that there were more than 100 detention camps, works camps and emergency villages set up and operated by the British Colonial Government during the State of Emergency from 1952 - 1960. The British Colonial Government used this network of camps - referred to as the ‘pipeline’ - to detain and torture hundreds of thousands of Kenyans with the aim of extracting confessions of allegiance to the Mau Mau independence movement. From the coastal towns of Lamu to the northern areas of Lodwar, these centres could be found all over the country. Yet 55 years after independence, knowledge and memory of these camps has been almost entirely wiped out of national memory in both Kenya and the UK. To locate, access and retrieve information on them requires extensive and laborious research. As a result, the vast majority of people do not know where they were, what they looked like or - for some generations - that they ever existed. 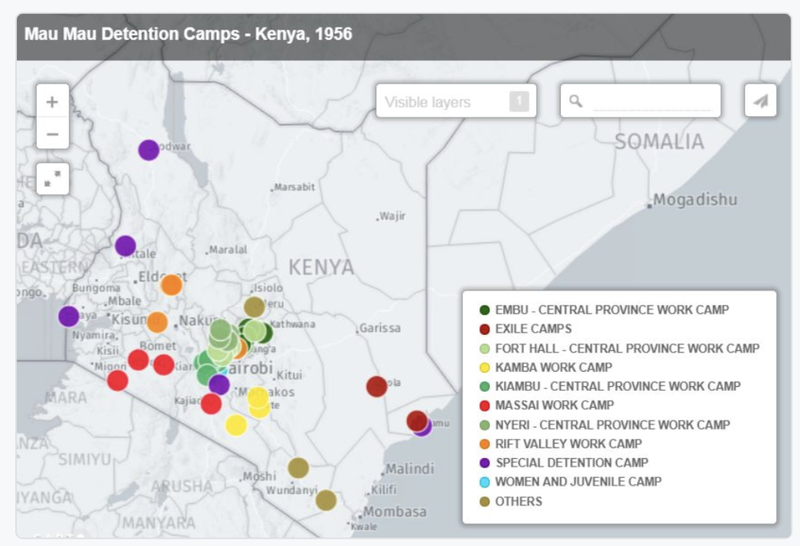 We believe the absence of easily accessible information on these camps has led to a troubling erasure of history, the repercussions of which are keenly felt in both the UK and Kenya. As a team, we have already undertaken significant preliminary research to unearth details of these sites. 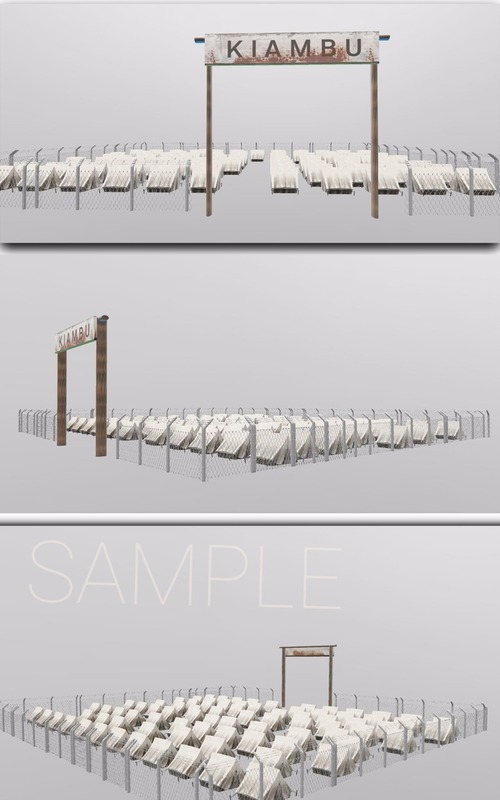 Technically, we will use archival and present day documents, footage and photographs to envision how the camps might have looked and thereafter create 3D digital reconstructions showing their physical structures and outlines. Finally, we will develop an application that layers the images, audio and 3D reconstructions on an interactive digital map of Kenya. Users will have the ability to navigate the map on an interactive touch screen and select different places where camps were located. On selecting a point, you can then view archival photos of the camp, zoom into a 3D digital reconstruction of some of the centres and listen to an audio narration that describes life in them. We envisage use of a touch screen as a participative rather than solitary experience, where despite one person controlling the touch screen, the data and information is projected onto a wall where other visitors can also see or hear. Our plan is to develop this exhibition collaboratively in Kenya and the UK and to showcase it as widely as possible. develop significant and powerful ways of working across countries to build fuller, more honest collective memory. We see the exhibition as a powerful and important piece in and of itself, but also a crucial proof of concept for the ongoing work of our museum. We hope it will provide a working model that will influence and inspire positive engagement between the UK and former colonies and contribute to a permanent creative and collaborative legacy, both inside and outside the UK.